The Killer Angels picks up right after the death of Stonewall Jackson. Up to this point in the war, the South had been winning most every major battle, albeit at a terrible cost. If a battle is fought in your town, then your town is the one destroyed by bullets and cannons. Your farms are trampled, your crops eaten, your animals slaughtered – in essence the cost is much more than the lives of men lost. General Lee decides to take the war out of Virginia, for a couple of reasons. First to get the war off of his land, and also to hopefully win a battle on Northern soil and end the war. The four main characters in this book are Brigadier General John Buford and Colonel Joshua Chamberlain from the Union side, and General Lee and Lieutenant General Longstreet, on the Confederate side. The battle in Gettysburg was not a planned battle, but as General Lee has marched his men for two weeks into Pennsylvania, President Lincoln has gotten wind of the move, and sent his newly appointed General George Meade up to investigate, as he thought that General Lee planned on marching South into the Capital. 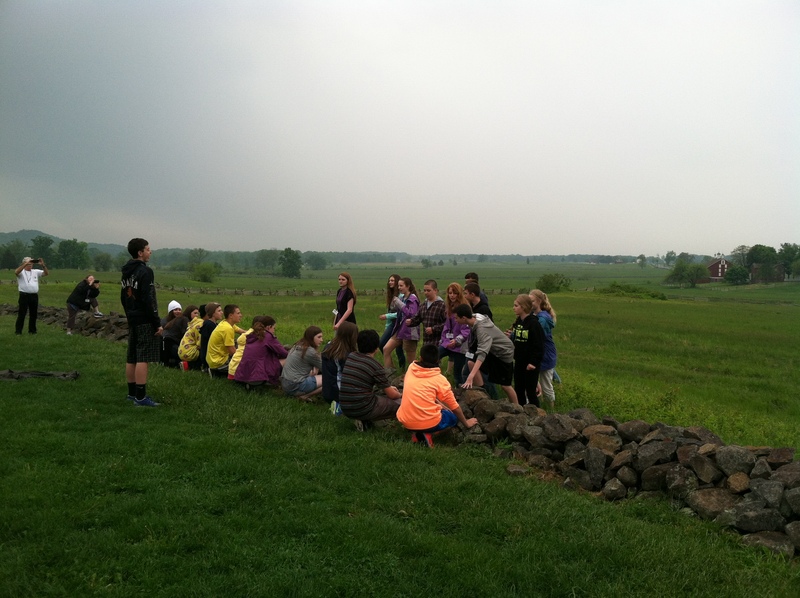 As Gettysburg is the town where ten major roads intersect, it is where the battle happens. The story is told in the past tense, although the foreword is told in the present tense. He ends the book with an afterword, telling what happened to the four main characters in the book. 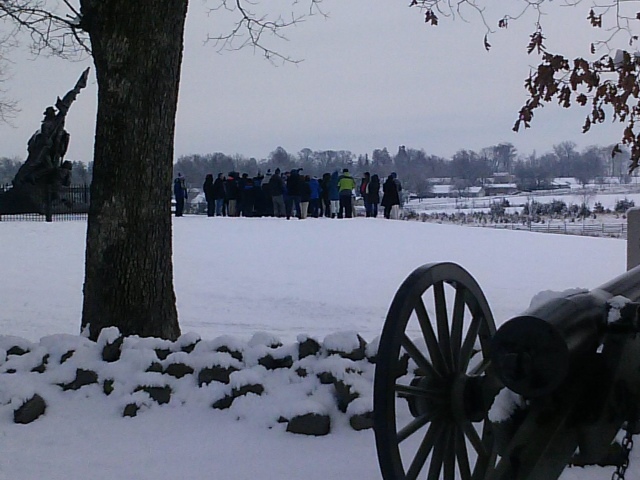 The book gives detailed accounts of every day of the battle, including several key events; the 20th Maine holding Little Round Top on the second day (led by Joshua Chamberlain), and Pickett’s Charge on the third day being two of those events. Although some historians claim this book to be merely historical fiction, Michael Shaara has tried to stay true to the events, using maps, diaries, journals, newspaper clippings of the day, and every other historical artifact he could find to tell the story. He, (and his son after him), did (do) say that although they use conversation throughout their books, they try to make it as accurate as possible, using actual words from diaries when they can, and using the language of the day when they needed. The Killer Angels brought the Battle of Gettysburg to life for me. As with any war, it is the emotional appeal that brings the hearts of men into war. For the North it was to defend a nation, and eventually a people. For the South it was to defend their way of life and what they believed were decisions states should make for themselves. Reading books like The Killer Angels brings the facts of the Battle to life with personal accounts – whether it be from Longstreet’s perspective that Pickett’s Charge would fail before it began, or other smaller storylines told from Armistead’s side (Confederate Commander under Pickett). The main reason I recommended this book to my mother was that I knew she knew very little of American History. She grew up in English Boarding Schools and was an Iranian Citizen until 1964, so there was very little of American History that had any influence or bearing on her immediate life. She and my father came to visit me in Washington DC and I took them to Gettysburg in June 1999. It was then that her interest was piqued, and I recommended the book to her. It also brought our history to life for her, and gave her a much broader and clearer understanding of why America was founded as it was, and how and why our country was shaped.